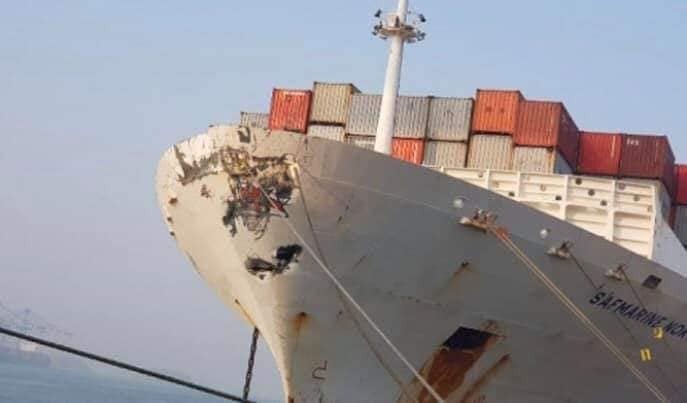 On Friday, March 01st, 2019 at 22:40 UTC , ZIM Container Service Pacific Vessel, MV TIANJIN, while docked at Pusan new port, has been collided by MV SAFMARINE NOKWANDA as she was approaching alongside. According to customer advisory on ZIM website, all crew & port staff are safe. 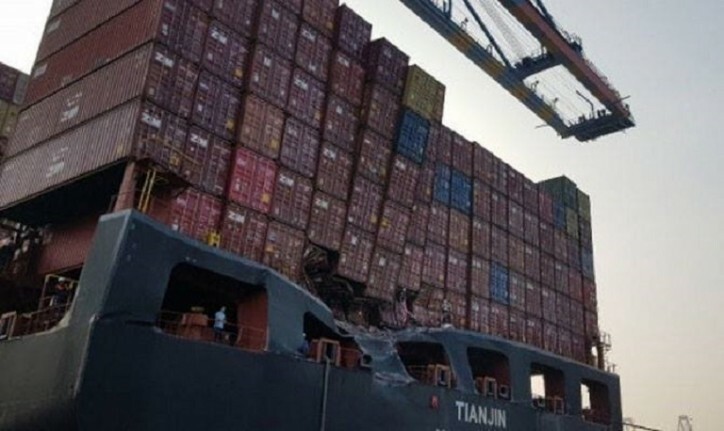 Containership Tianjin sustained structural damage on the stern and some containers were damaged as well. Repairs were conducted overnight and the vessel resumed operations. She continued its journey out of Pusan with minimal delay to its schedule. A small number of containers were damaged.